The item A home for rascal : My Naughty Little Puppy Series, Book 9., Holly Webb, (ebook) represents a specific, individual, material embodiment of a distinct intellectual or artistic creation found in Charlotte Mecklenburg Library. 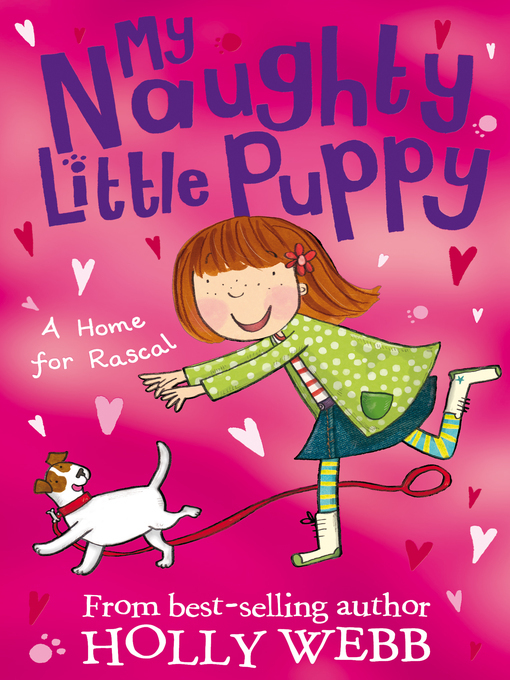 A home for rascal : My Naughty Little Puppy Series, Book 9. My Naughty Little Puppy Series, Book 9.